Welcome to the Intermediate Course. The Intermediate course is the main course offered on TradeOptionsWithMe. 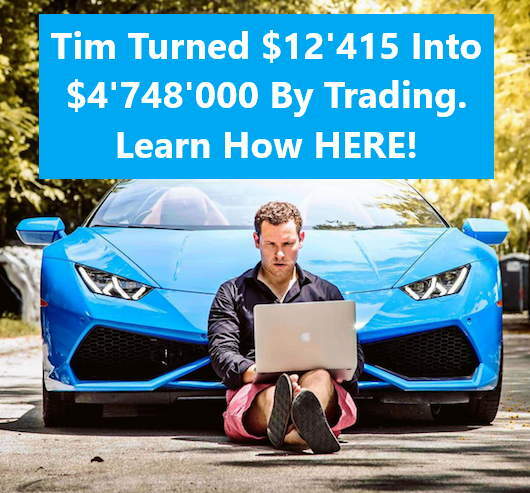 It is targeted at everybody with little to lots of knowledge about options trading. If you aren’t completely familiar with all the options basics, please take the Beginner course before taking the Intermediate course. Try to go through all the lessons very carefully. Never move on to the next lesson without a complete understanding of the current lesson. If you have any questions, always ask them in the comment sections or contact me personally. I will try to answer as fast as possible. What do You Need The Trade For?